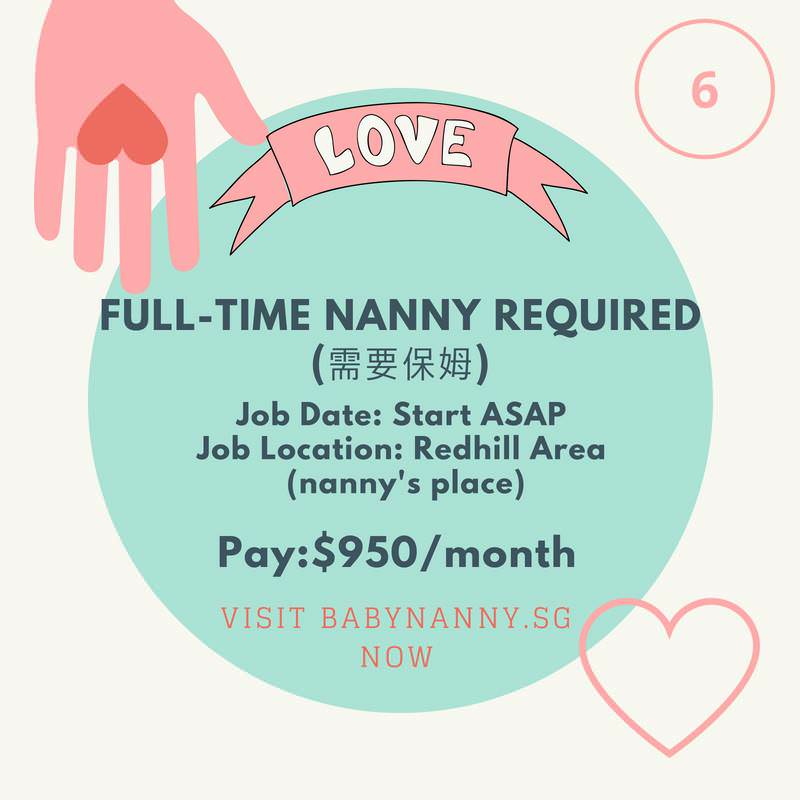 k#@ nanny only earn $950 per month???? How about look after 4? Gets $3,800 already. 17 yrs ago I paid $2,800 for one mth. That's how much today? What does the advertiser expect for $950 a month? Get a pinoy maid to look after the kid? Is the 1 month for confinement? That’s a different rate compared to regular nanny. Notdumb said: 17 yrs ago I paid $2,800 for one mth. That's how much today? $950 is alright if it’s 5 days and can look after 4 monkeys together. Black468 said: What does the advertiser expect for $950 a month? Pascoe said: Is the 1 month for confinement? Nanny is for looking after the mom. Maid for baby. Nanny is short term to cook only. Maid is long term. Pascoe said: How about look after 4? Gets $3,800 already. Think it’s different in this case. The nanny for $950 is to looking after the child, not a confinement lady. Maids are to help out mainly with household chores, nanny specialises in childcare. Notdumb said: Nanny is for looking after the mom. Maid for baby. Pascoe said: Think it’s different in this case. Siao bor, baby need breastfeeding.....theres nothing much to care. Im the one taking care of bathing and change of diapers. Current time: 19-4-2019, 4:32 PM Powered By MyBB, © 2002-2019 MyBB Group.